The former Manu Samoa 7s coach, Damian McGrath has filed a $1million lawsuit against the Samoa Rugby Union and the Chief Executive Officer, Faleomavaega Vincent Fepuleai. The lawsuit targets the S.R.U. 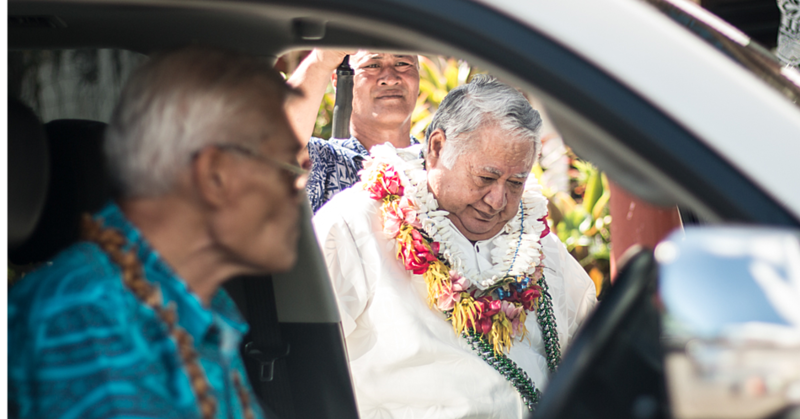 over the removal of Mr. McGrath from his position as the head coach of Manu Samoa 7s earlier this year. Mr. McGrath is taking legal action for alleged defamation of character and wrongful dismissal over his position. The matter is scheduled to be mentioned before the Supreme Court on the 19th December 2016. Mr McGrath’s lawyer, who did not wish to be named, confirmed that the lawsuit has already been filed before the court and the matter is scheduled for mention next month. 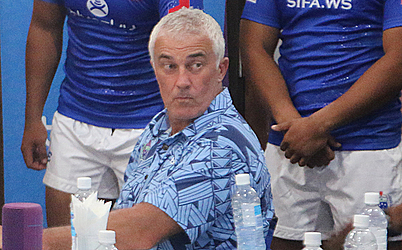 Damian McGrath was appointed as head coach for Manu Samoa 7’s in August 2015. During McGrath’s appointment last year, C.E.O. 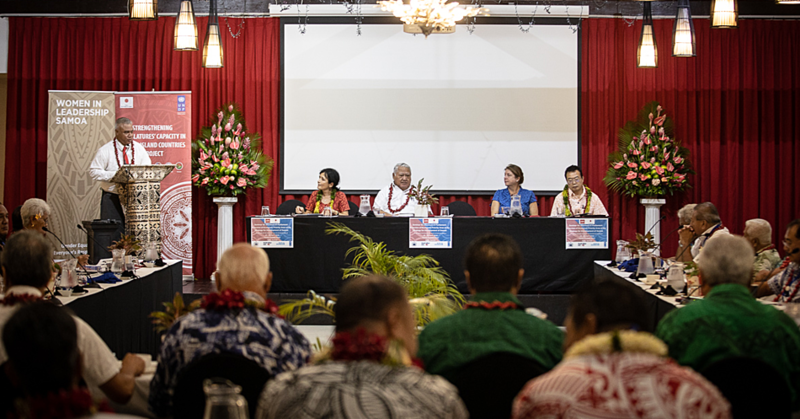 Faleomavaega Vincent Fepuleai said he believed that McGrath’s appointment was an opportunity for some much-needed invigoration of the Manu Samoa Seven’s programme.